With so many beauty products on the market, it’s great to get local recommendations for products that work. 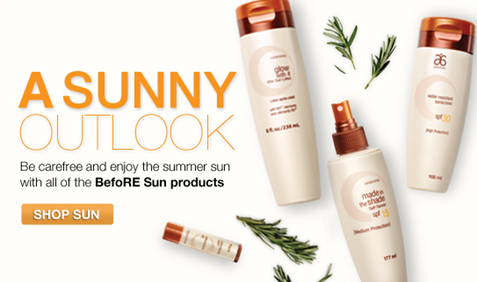 Arbonne�is committed to the development of unparalleled products free of harmful ingredients, using a combination of botanical principles and scientific discovery. Our commitment begins with research and testing to ensure that each of our ingredients meets or exceeds industry standards for purity.